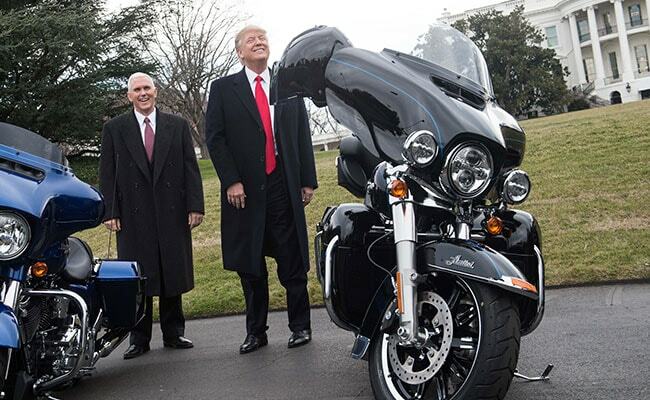 Donald Trump: Got India Harley Davisdon Motorcycle Tariffs Down To 50 Per Cent In "2 Minutes"
India had cut down customs duty on US motorcycles like Harley-Davidson after Trump called it "unfair". 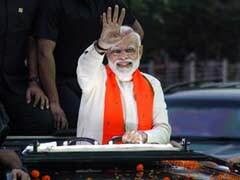 US President Donald Trump has said the decision by India last year to cut the tariffs on motorcycles by half was a fair deal, but rued the high duties on American whisky. At a White House event on the Reciprocal Trade Act on Thursday, Trump flashed out a green colour board that had examples of non-reciprocal tariffs from various countries. "What's going to happen, I think, from a practical standpoint, is they won't be charging us tariffs anymore. We'll see. Or we''ll charge them a lot. Tremendous amount of money," he said.